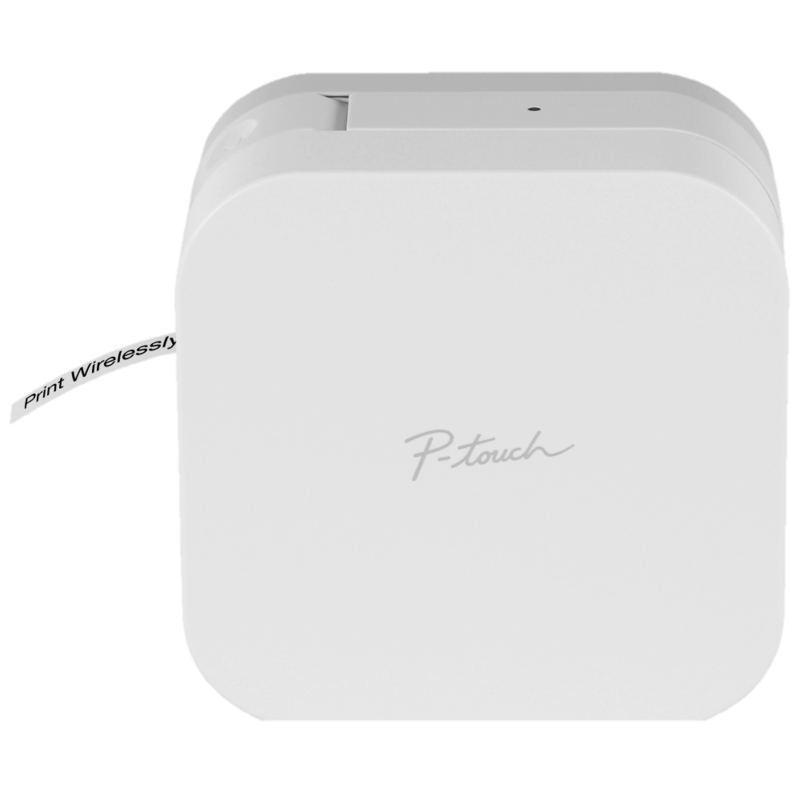 Organize and personalize your home, office, gifts and décor with our innovative P-touch products. 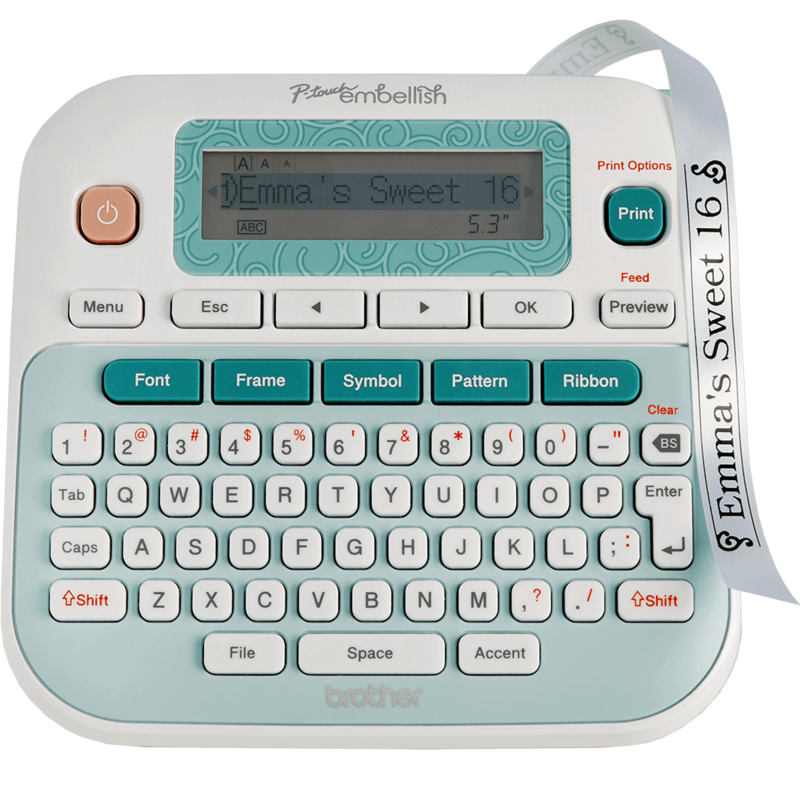 Easily personalize satin ribbon and decorative tape using fonts, borders, symbols and patterns. Design and print personalized labels using your Apple® or Android™ devices. Create personalized, professional labels using styles, frames and symbols. Like us on Instagram and learn to simplify your life with labels.